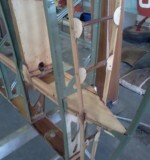 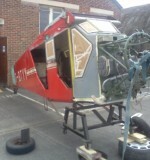 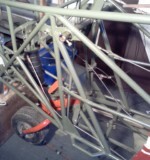 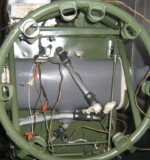 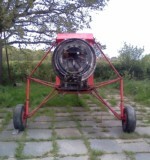 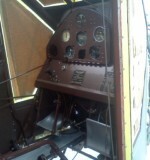 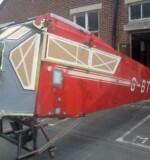 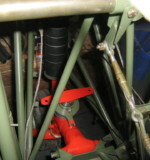 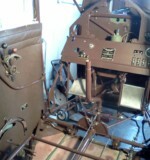 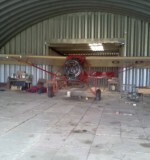 The Robin had sat in a Barn for 12 years before Mark was asked to restore her to flying condition. 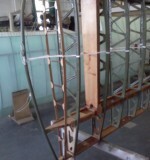 The aircraft had suffered badly for its ‘hibernation’ with the wings becoming home to numerous families of Mice who had chewed every rib stitching cord and set up home in both wingtips. 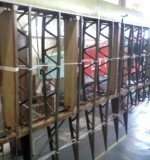 They had even started to feed on the spars . 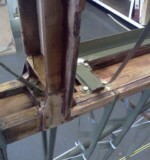 Altogether the remains of 20 mice were removed. 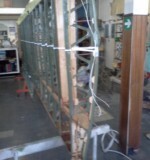 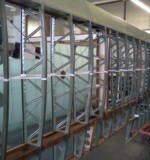 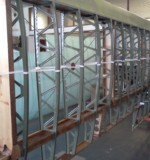 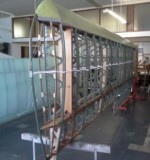 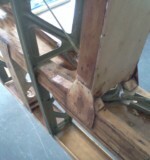 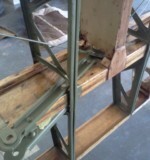 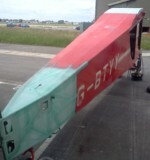 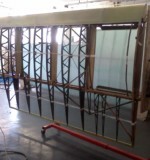 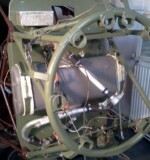 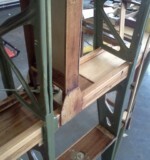 The Wings were completely stripped and refurbished and the fuselage was cleaned and inspected with the back end being stripped and overhauled. 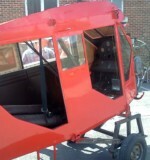 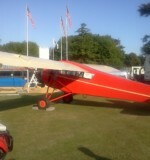 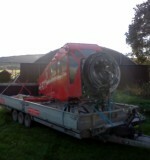 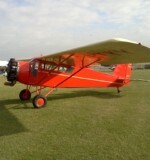 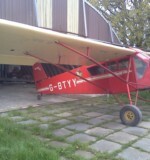 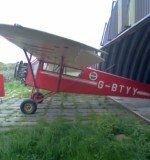 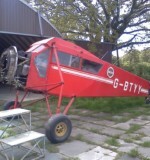 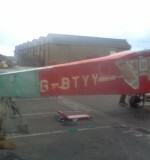 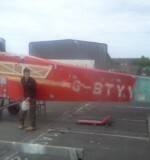 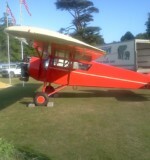 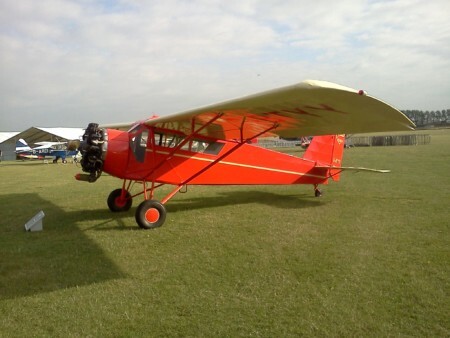 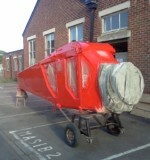 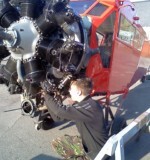 A new engine was purchased and the aircraft is currently hangared at Goodwod aerodrome.